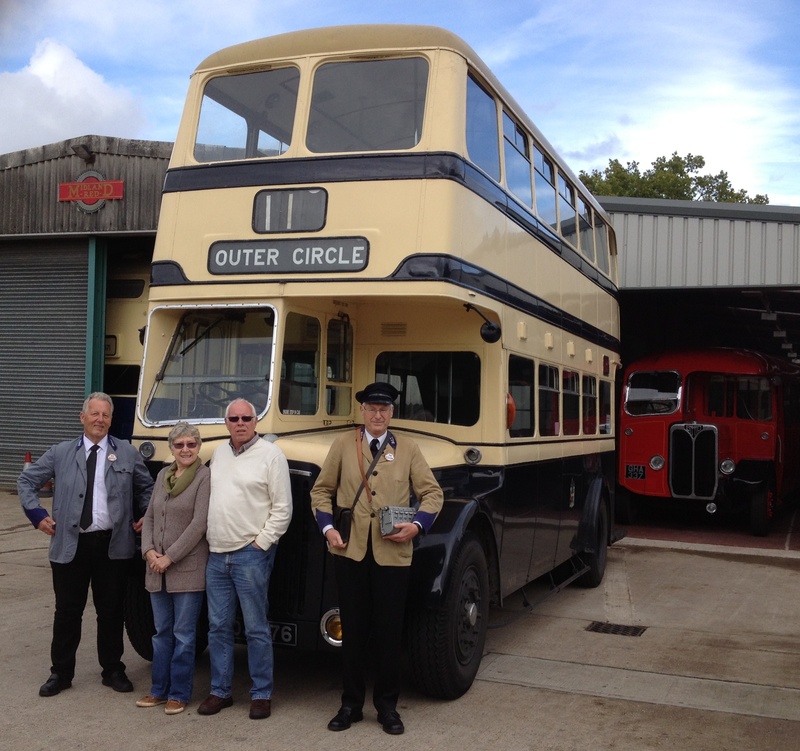 Here are pictures from our Outer Circle Tour on the 28th of September. 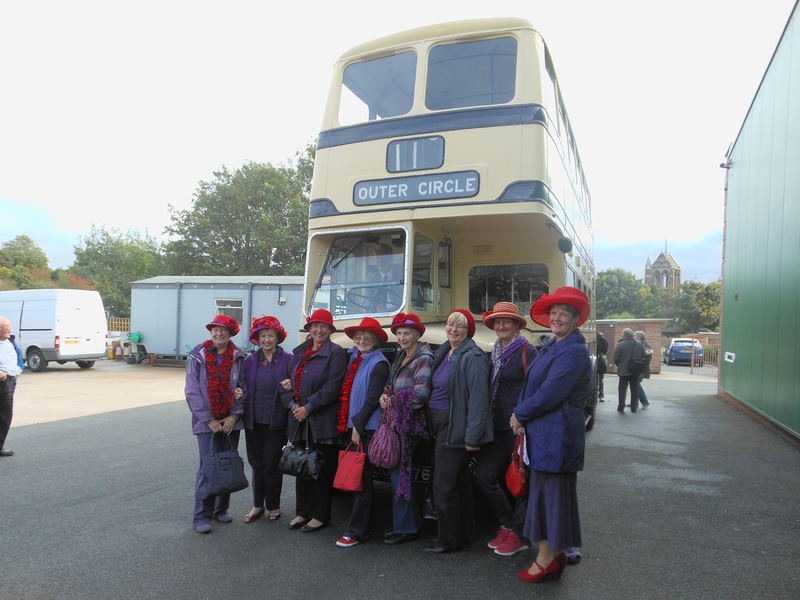 We were joined by a group of eight ladies in Red Hats – very excited!!!! 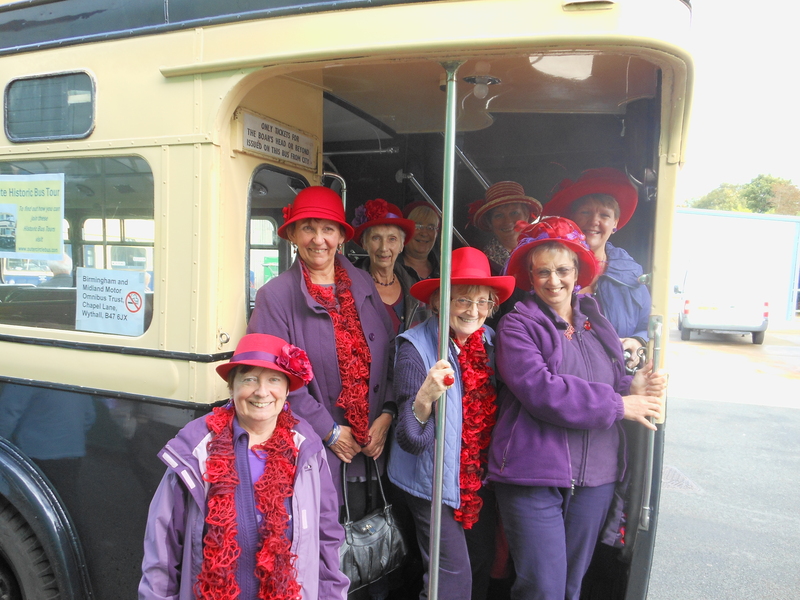 Our Red Hat ladies getting very excited about their tour!!! 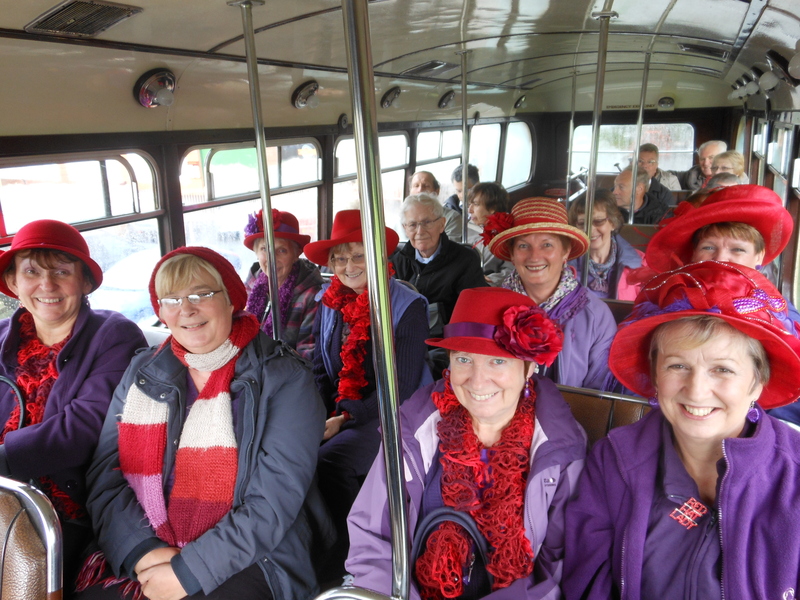 Here we are trying to get our Red Hat ladies back on the bus at Witton – they were still VERY excited!! To round off our year we took a photo of our excellent crew – Mike & Malcolm with us in front of 2976. Look to the right of 2976 and you will see the Museum’s Midland Red “SOS” single decker in the garage that has almost completed its 25 year long renovation. Come along on the 14th of October to Wythall Museum’s special Midland Red day.